Happy Saturday! Today, I am up on the Whimsy and Stars Studio Blog showcasing this little lady - Coffee Girl. 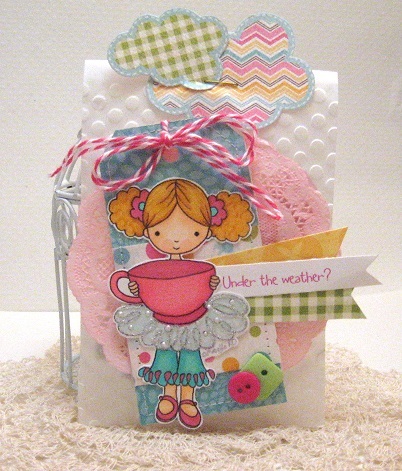 Come on by and see the details that went into this little "care-package"!